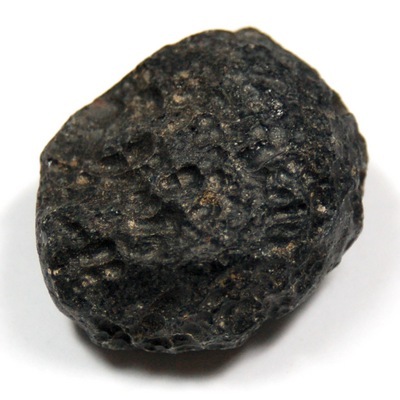 Are Black Tektites And Tibetan Tektites The Same? Are black tektites and Tibetan tektites the same? What about their metaphysical properties? Thank you! Tibetan Tektites, according to Robert Simmons, a noted crystal books author, is also used to activate the LIghtBody. He suggests placing seven Tibetan Tektites on the basic seven chakras and for lucid dreaming to place one at the head and the other at the foot of the bed. He writes more about them in his book Stones of the New Consciousness. Black Tektites from other parts of the world are excellent for heightening the vibrational level of your aura, heightened psychic sensitivity, and increased synchronicities. All Tektites have an empowering effect on most people, according to Naisha Ahsian, who is the co-author of The Book of Stones. You can read more about Tektites here .